Aaron Watson, Lead Alto Sax; Zachary Mighty, Lead Trumpet; Edwin Mompremier, Piano; Avion Wright, Drums. 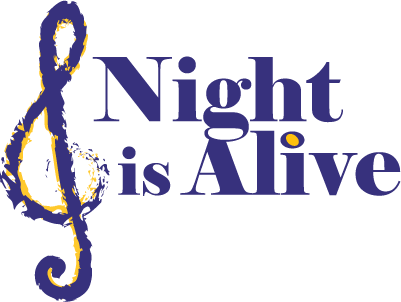 When she isn’t managing some of the nation’s most inventive and respected jazz musicians, Kathy Salem, the Managing Director of Night is Alive, is helping to ensure that the aspirations of college musicians become a reality. 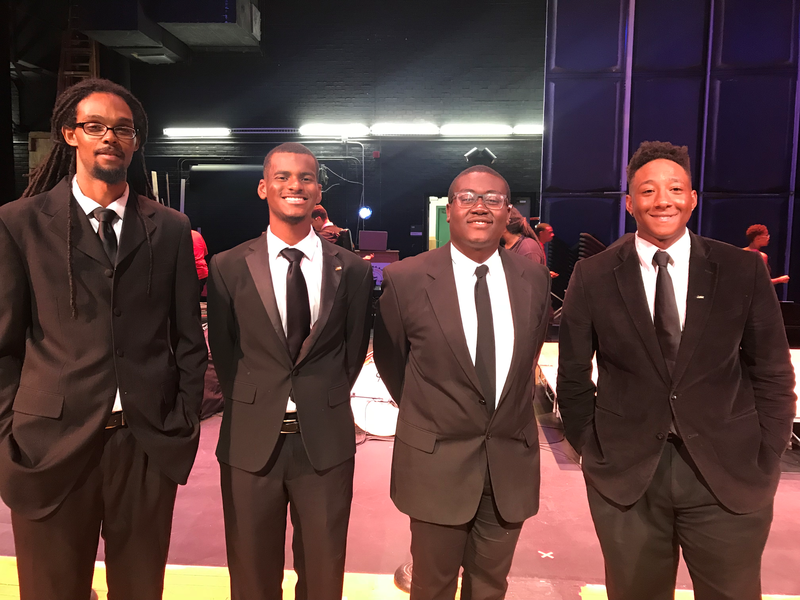 Last week, four young men at Florida A&M University became the inaugural recipients of the Kathy Salem Jazz Scholarship. These individuals were recognized for their merits on campus and on stage. The winners were Aaron Watson who plays lead alto sax, Zachary Mighty who is a lead trumpet player, Edwin Mompremier who plays piano and Avion Wright who is a drummer. They all received a scholarship for (insert amount). 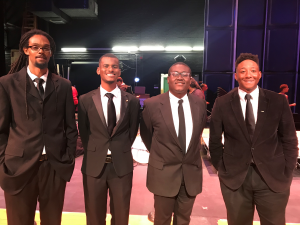 All four scholarship recipients are members of Florida A&M University’s Jazz Ensemble. 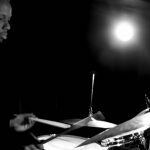 This ensemble is ranked nationally among the top collegiate Jazz Ensembles and has been invited to participate at most Jazz Festivals across the country. It is composed of eighteen musicians selected from approximately four hundred musicians in the total university band program. The Jazz Ensemble is noted for its diversity of styles and very capable jazz musicians. Ms. Salem started the scholarship because she believes that it is important to foster the talents of the next generation of jazz musicians. This scholarship is a way for her to give back while supporting the genre of music that she loves so much. Night is Alive is proud of these young men, and we can’t wait to see what the future holds for them musically.